Living in New York is a stark reminder that fall and winter can be a hard time for color. Walking and taking the subway forces you to look at everyone around you, and generally, they’re all wearing black or dark grey. 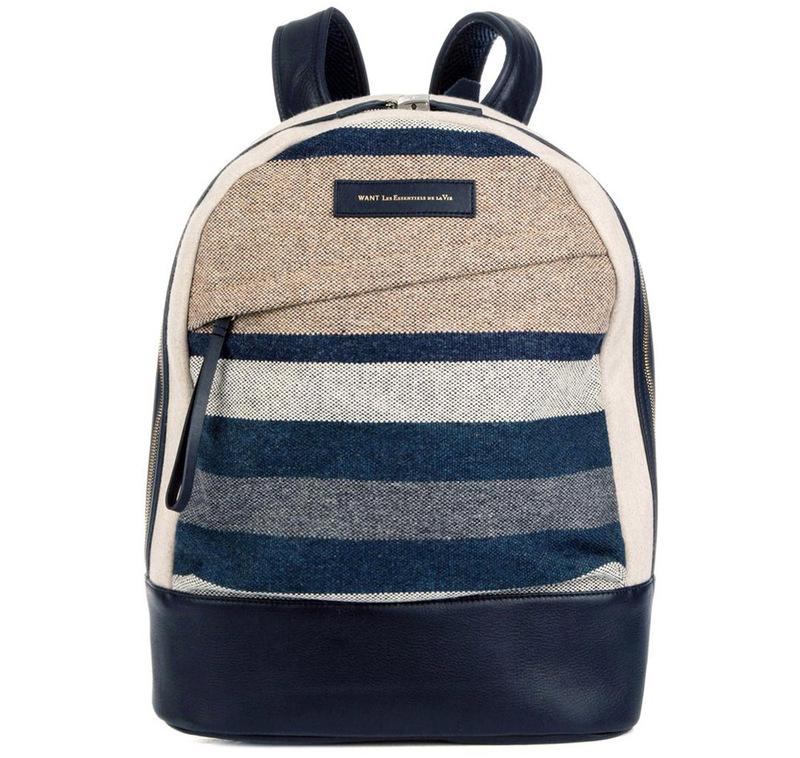 It can be incredibly monotonous, and if you’re a guy who wants to break that boredom, we’d suggest doing it with something like this WANT Les Essentiels de la Vie backpack. Despite the fact that this bag is both neutral and made in the image of a blanket, the use of light greys and beiges, along with navy, makes it feel light-years brighter than most other men’s winter bags. It’s not the best option for a conservative office, but for business casual or below, it’s a pick that’s fashionable without being frou-frou. Buy through MATCHESFASHION.COM for $695.